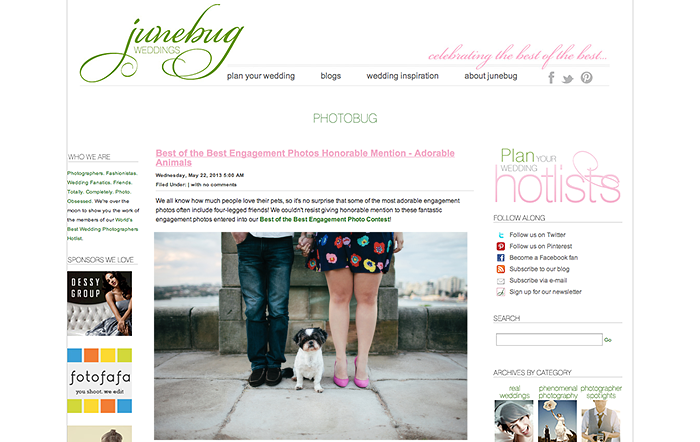 Super excited to have received an Honourable Mention in the Junebug Weddings Best of the Best Engagement Photos for 2013. 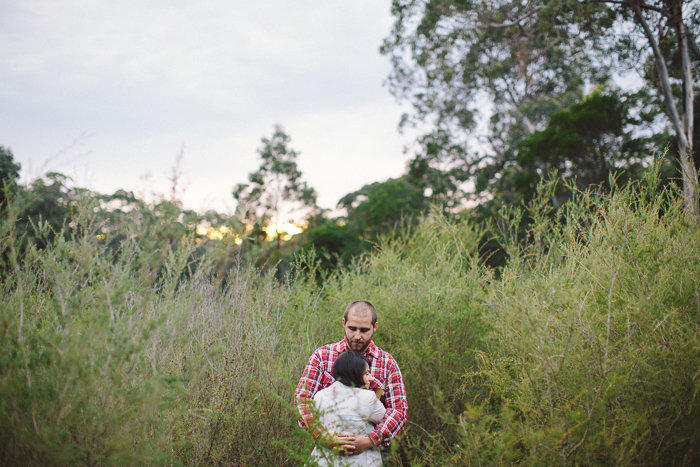 One of the gorgeous images from Jess & Marc’s engagement session with their cute Shih-tzu Hallie late last year made the final cut in the Adorable Animals section. Check out the mention here. 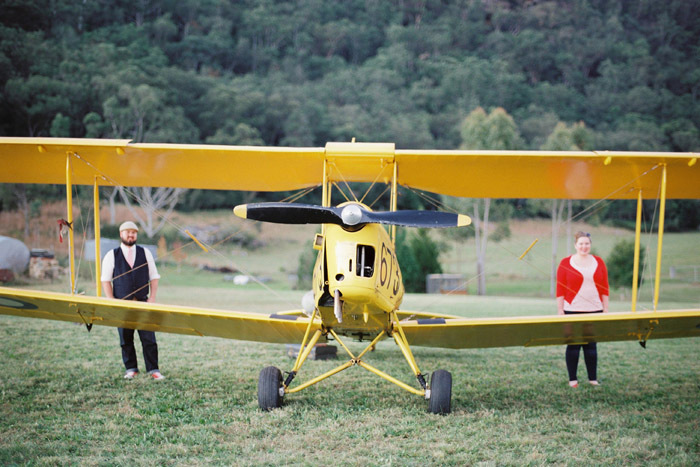 One feature after another and your photographs are always different and interesting and beautiful!